Lapis Lazuli the crystal is thought to impart truth, honesty, healing and more. 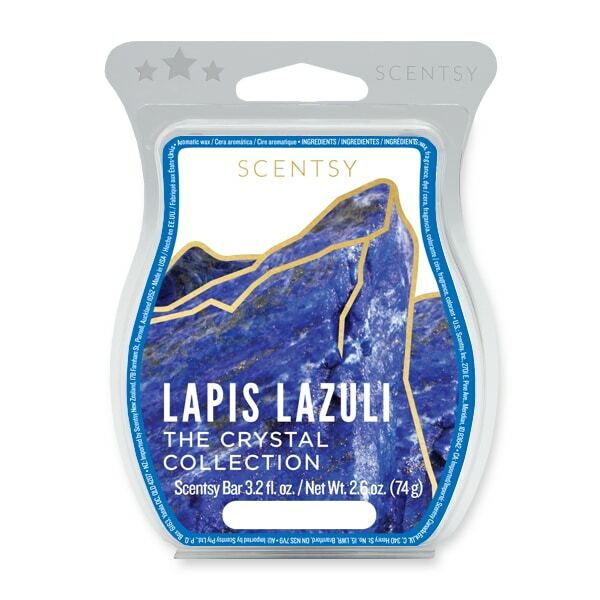 Lapis Lazuli the fragrance expresses this in sea salt air, California lemon and beach lily. 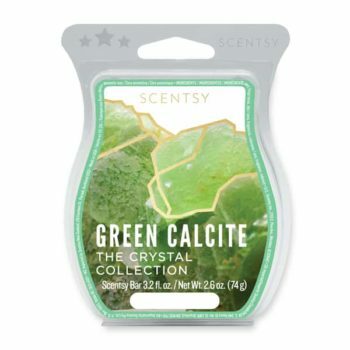 Green Calcite the crystal is believed by some to encourage emotional balance, self-acceptance and more. 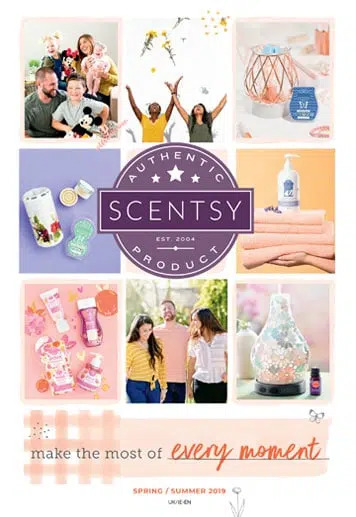 Green Calcite the fragrance mirrors this in a blend of bergamot, jasmine and white woods. 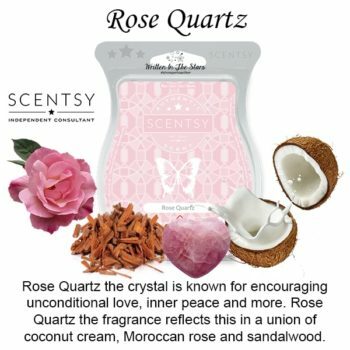 Rose Quartz the crystal is known for encouraging unconditional love, inner peace and more. 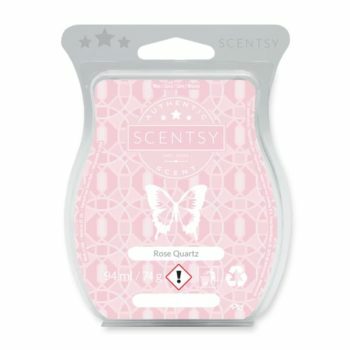 Rose Quartz the fragrance reflects this in a union of coconut cream, Moroccan rose and sandalwood.